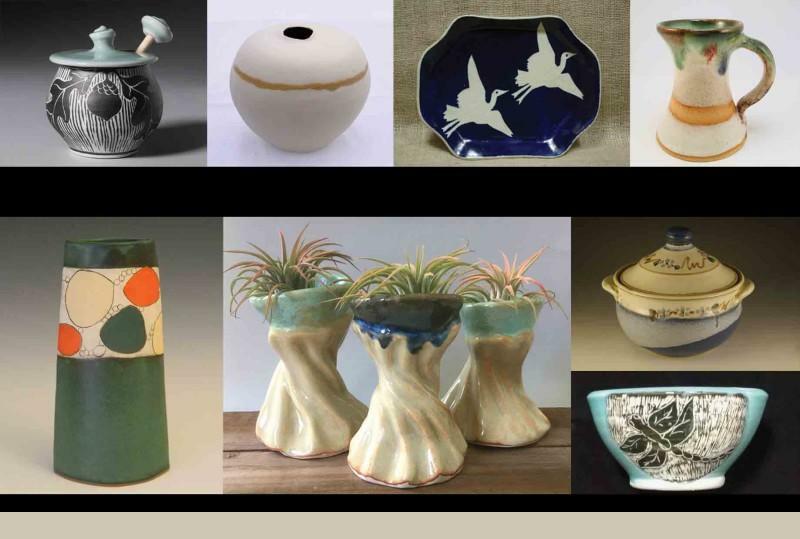 Join us for the Spring Pottery Show with NC Clayworks. Gerogeous art pottery, jewelry, and functional pieces just in time for Mother's Day! Please join us Saturday, May 4th and Sunday, May 5th from 10am-5pm each day and get something truly special for the Mothers in your life. Potters from around the area come together to showcase their talent and talk with you about their craft while providing you with gorgeous gifts for the special people you love!